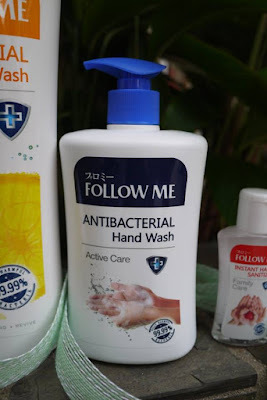 When I was young, my mum always bought Follow Me anti-dandruff shampoo for us to use. I love how soothing and cooling the shampoo was. This May, Follow Me has just introduced its latest anti-bacterial range with a new antibacterial formula that kills 99.99% of harmful bacteria. This new range offers not only a unique showering experience, but also provides extra protection for us and our loved ones. 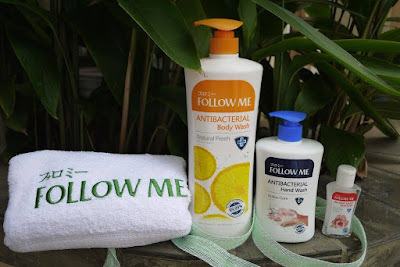 Available in a complete range which includes a body wash, hand wash and a hand sanitiser, the Follow Me Antibacterial Body Wash comes with 3 different variants, which are Natural Fresh, Extra Cool and Family Protection; the Follow Me Antibacterial Hand Wash, on the other hand is offered in 3 variants, which are Natural Care, Active Care and Family Care while the instant hand sanitiser has 2 variants: Natural Fresh and Family Care. This complete range aims to provide additional protection to consumers both indoors and outdoors. 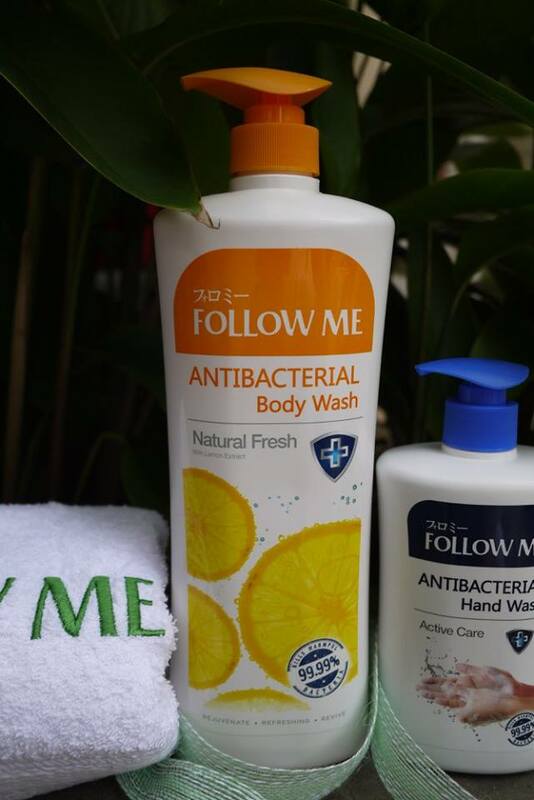 “Realising the importance of observing overall cleanliness and good personal hygiene in improving one’s quality of life, Follow Me aspires to deliver ever better personal hygiene and anti-bacterial solutions to ensure you and your loved ones are always protected,” said Jessky Hah, Product Manager for Follow Me. 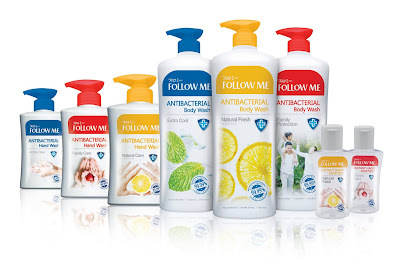 A good personal hygiene practice is always the first line of defence against these unwanted bacteria, but, it is always tough to constantly maintain a good hygienic condition due to the disease causing bacteria in our environment, “With the all new Follow Me Antibacterial range, one can keep his or her worry at bay as this specially formulated antibacterial range does not only provide an enjoyable showering experience, it also helps kill 99.99% harmful bacteria to prevent you and your loved ones from any unnecessary infections or illnesses” added Hah. 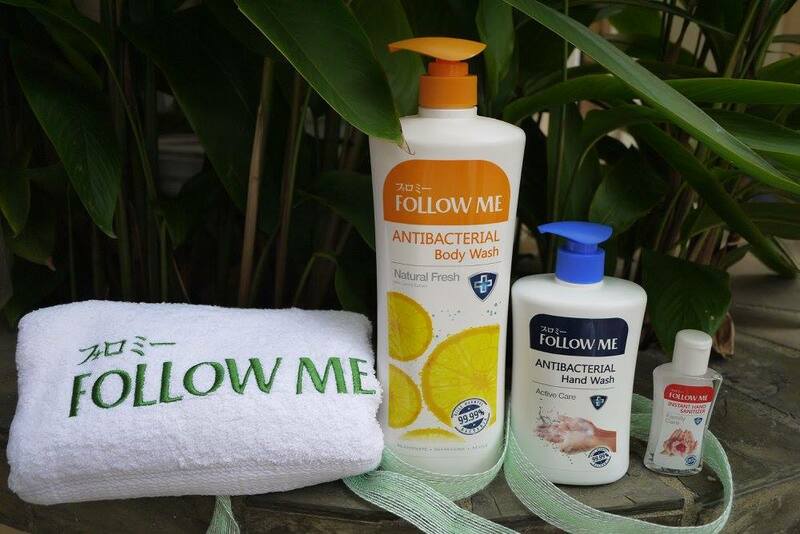 The Follow Me Antibacterial range is really affordable. 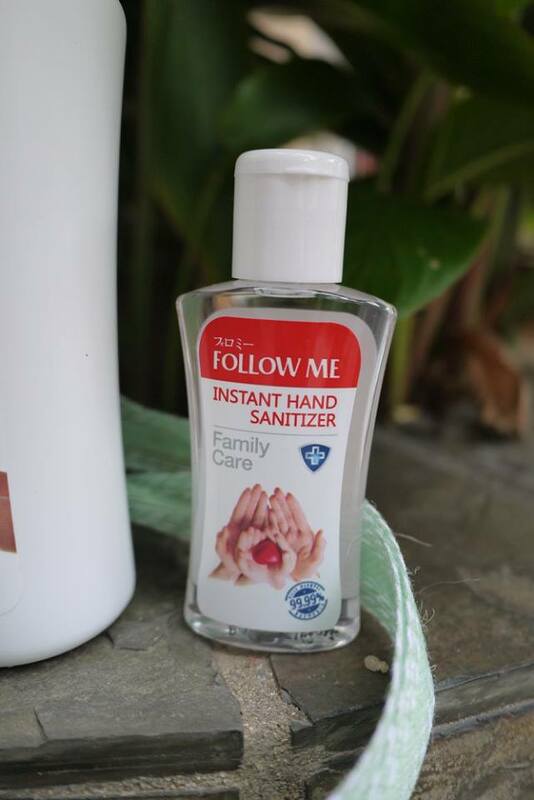 it includes the Antibacterial Body Wash (1000ml for RM 11.90), Antibacterial Hand Wash (450ml for RM6.50) and Instant Hand Sanitizer (55ml for RM 3.90). They are available at all leading retail stores nationwide. I like their shower gel too.